Bangkok, Kuala Lumpur, and Singapore are a perfect trifecta if you are short on time in Southeast Asia. We spent about 10 days (including travel back and forth from the U.S.) in the 'neighborhood'. While we wish we'd had more time to visit some of the hidden gems in the more remote areas of Thailand, we love urban travel and appreciated the opportunity visit this vibrant city. Here are ten highlights from the trip. 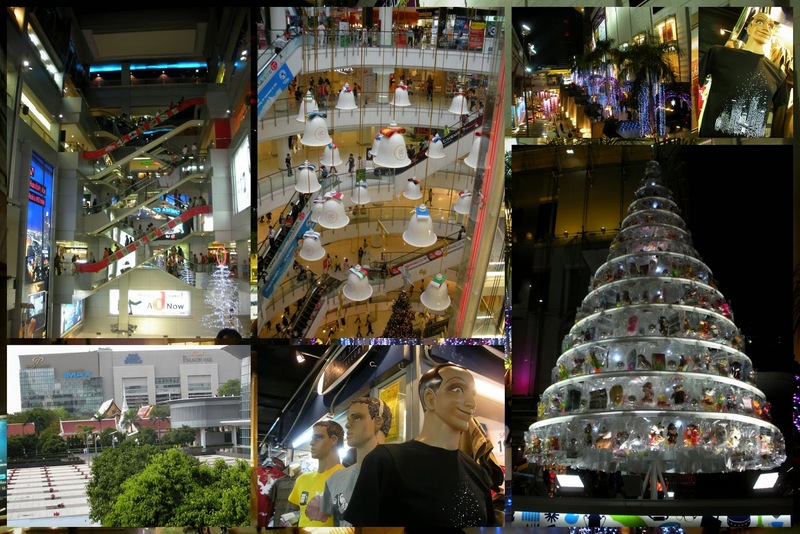 We visited Bangkok in late November and the Christmas shopping season was in full swing. There are malls everywhere. In fact, our hotel (Pathumwan Princess Hotel) was attached to a shopping mall. Just like in India, there is security at every entrance with metal detectors but people just walk right through beeping away without a bother (Note: we took this trip a few years back. Security may now be heightened given recent tensions in the area. I would be interested to hear what the situation is like for those that have visited in the last year. Please leave a comment!). 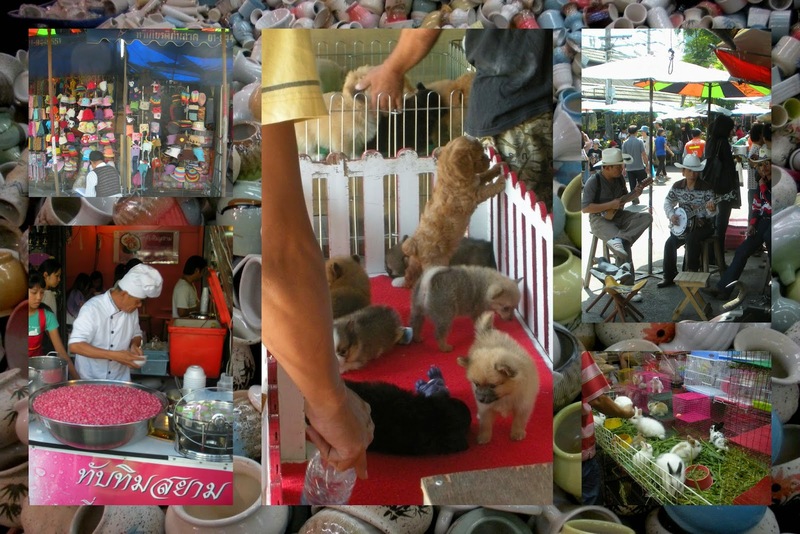 You can find anything and everything at Chatachuk weekend market from crafts and food to music and even puppies! It's well worth the trip to this sprawling outdoor market on the train. The Thai people revere their king (Bhumibol Adulyadej). We saw pictures of him all over the city. 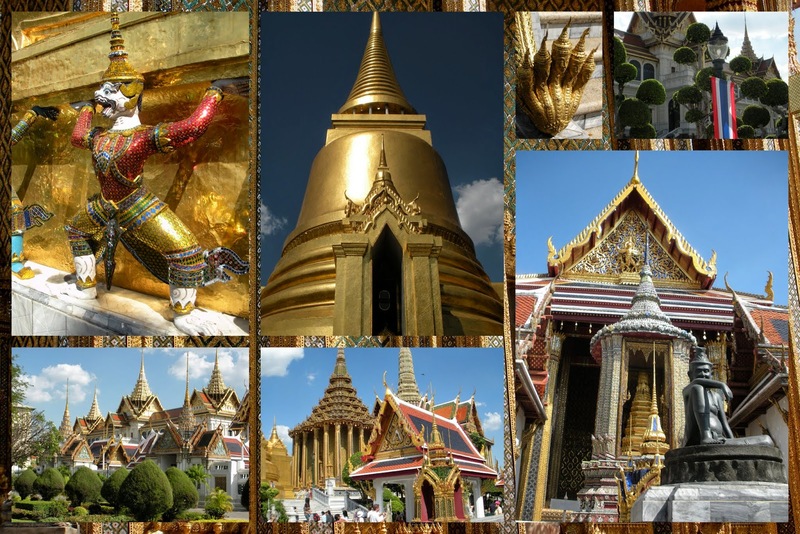 The Grand Palace was home to Thai royalty for 150 years. Built in 1782, it's a site to behold. Make sure to bring your sunglasses as there is gold everywhere you look! Wat Po is another temple complex that is definitely worth a visit. The giant reclining Buddha is a sight to behold. Wat Po is also famous for their massage school. We had a traditional Thai massage while we were there. We entered a large open room filled with mattresses. You pay your fee (about 7.50 USD for 30 minutes when we visited) and then lay down fully clothed on a mattress and one of the resident massage therapists goes to work. It was relaxing and much appreciated after a day navigating the hustle and bustle of Bangkok. 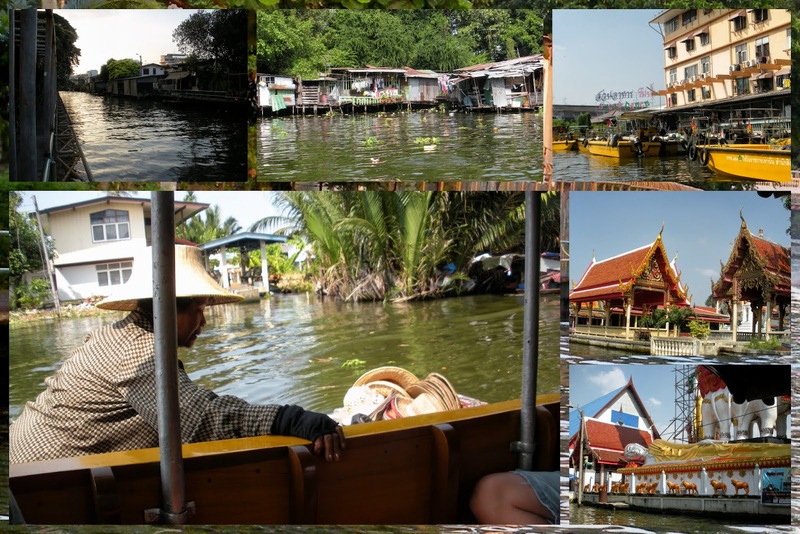 The Grand Palace and various temples are all clustered along the Chao Phraya River. The easiest way to get between then and see the gorgeous views while you're at it is to travel by cross-river ferry. 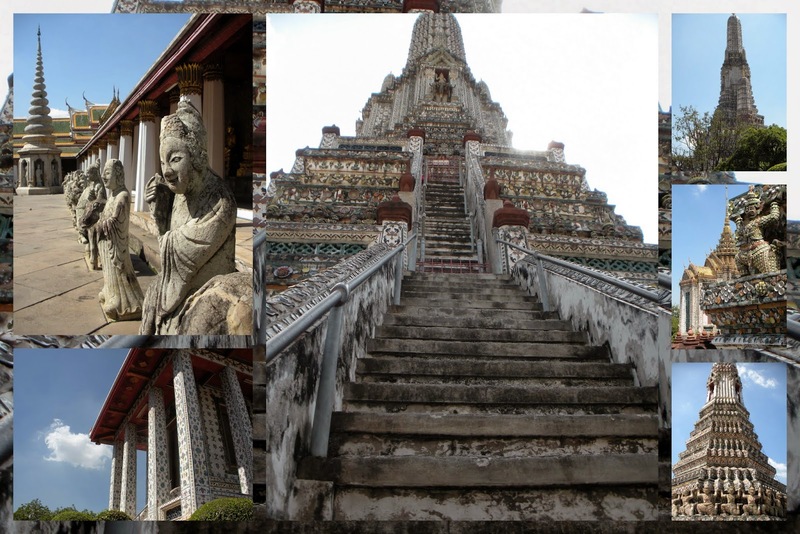 Wat Arun, Temple of Dawn, is across the river from Wat Po and the Grand Palace. Climb the very steep steps of the tower for breathtaking views of the river below. The towers themselves (prang) are decorated with broken porcelain which was used as ballast on Chinese merchant ships. I found myself getting a bit stuffed up from the smog around the city. 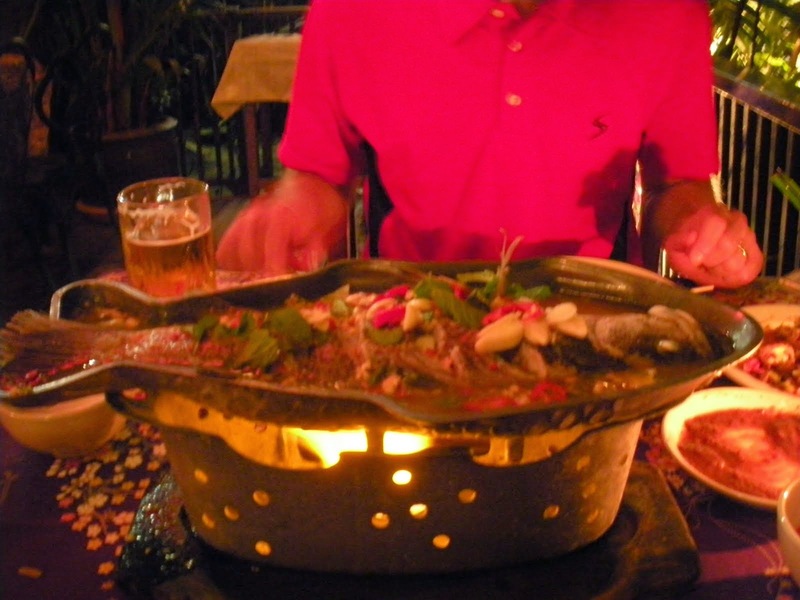 There is no better way to remedy this than with a spicy Thai feast! The street food of Bangkok was definitely a highlight of our trip. 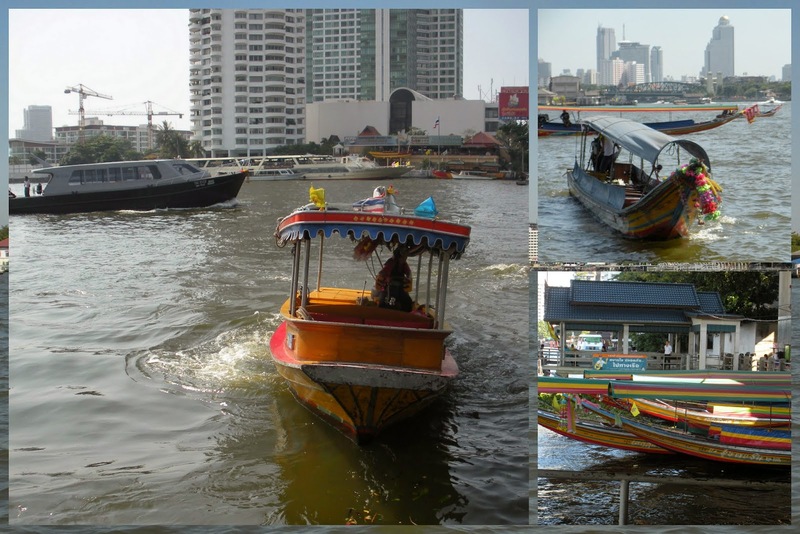 Wind your way through the quiet backwaters of Bangkok's canal system. The banks are lined with huts, shrines, and lush green. You may even be greeted by a 'sales-boat' offering beer, snacks, and crafts along the way. 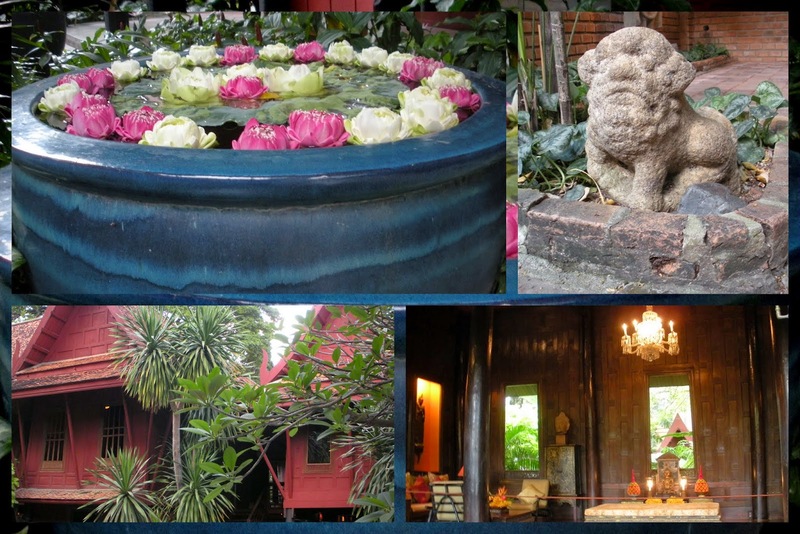 Jim Thompson was an American expat who set himself up in Bangkok after World War II. There is an air of mystery surrounding the man. He became famous for promoting travel and tourism in the area and went on to revive the market for Thai silk. Jim Thompson disappeared into thin air while on holidays in Northern Malaysia in 1967, never to return. His home is now a museum with a shop selling fine silks. We only had a few days in Bangkok but managed to pack a lot in. What are some of your favorite highlights from a tour of the city? 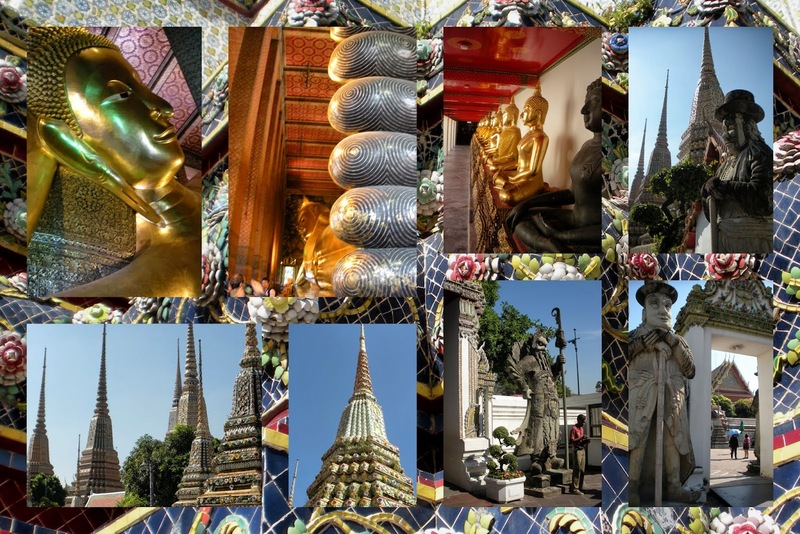 Ten things to do on a city break in Bangkok, Thailand. 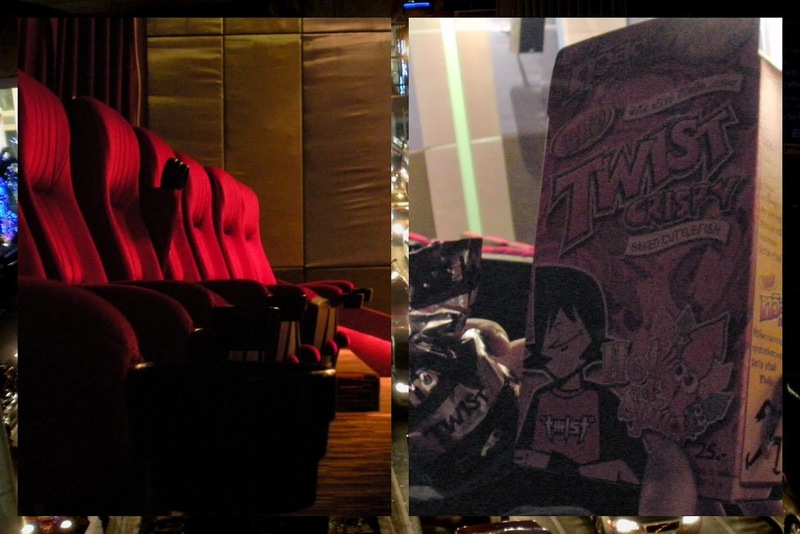 A blog post written by travel blogger, Jennifer (aka Dr. J) from Sidewalk Safari.